A Gift From Ivy Revel | . 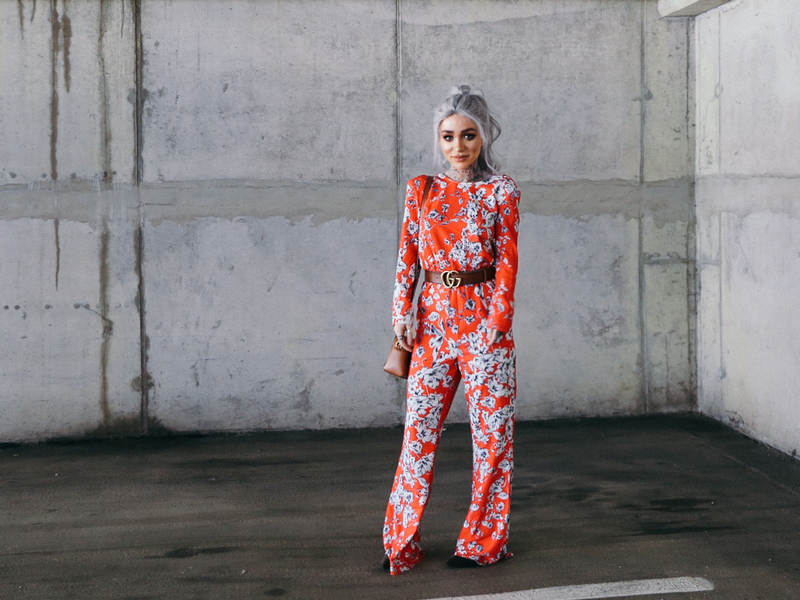 I am so obsessed with this jumpsuit from IvyRevel i haven't stopped wearing it and even though it has such a bold print its super versatile * plus perfect for the party season * !! As its christmas we thought we would give you a little gift if you use the code - GEORGIE10 and it will give you a 10% extra discount on top of our xmas sale, starting on the 18th of December!